One-gram packages of suspected cocaine are displayed by the Santa Barbara County Sheriff's Office after they were allegedly found Saturday in a Lompoc man's possession in Solvang. A deputy on foot patrol just before midnight Saturday in downtown Solvang located Erik Morales, 29, of Lompoc, sitting in his vehicle in the parking lot behind Tower Pizza and spotted an open beer bottle on the passenger-side floorboard, said a spokeswoman for the Santa Barbara County Sheriff’s Office. 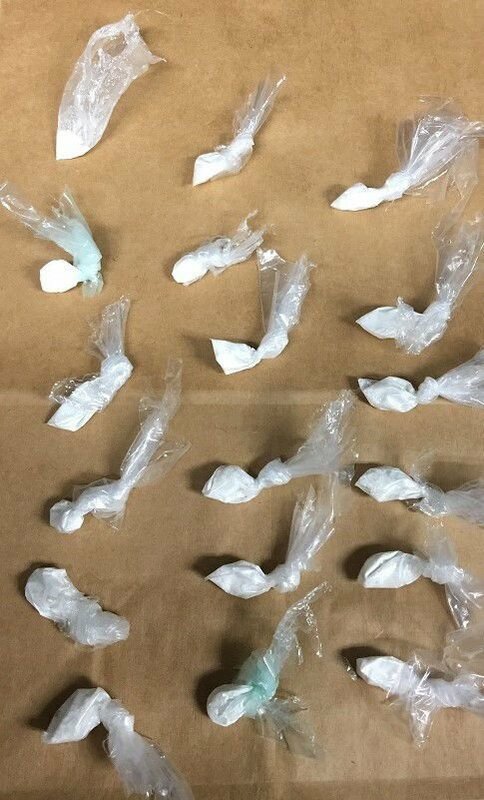 A subsequent search of the vehicle turned up a substance believed to be cocaine in 18 plastic packages, each weighing approximately a gram, hidden inside a cowboy boot, said sheriff’s spokeswoman Kelly Hoover. 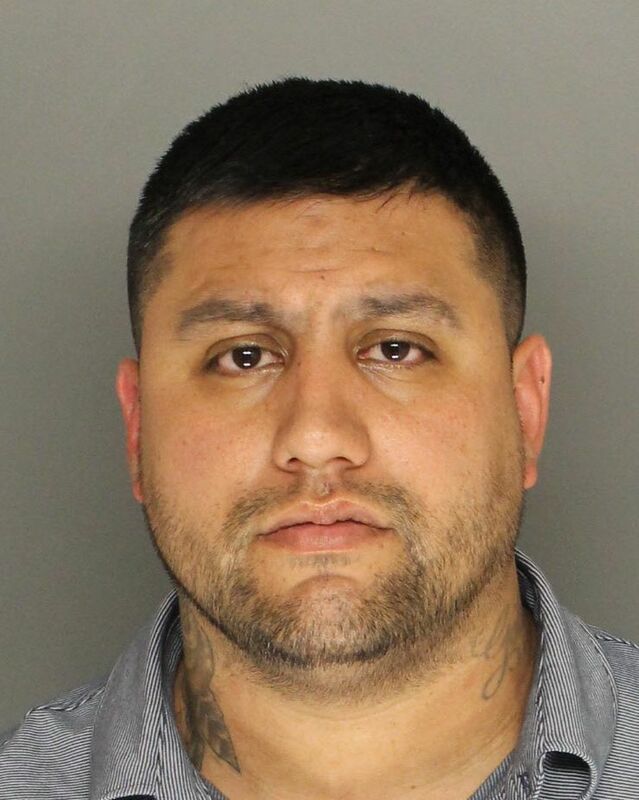 Morales allegedly admitted he was selling the packages for money, according to the Santa Ynez Valley Patrol's media report. Morales was arrested on suspicion of possessing a controlled substance for sale and transporting a controlled substance for sale, the media report said. Hoover said Morales was booked into Santa Barbara County Jail on suspicion of possessing narcotics for sale and released on his own recognizance the following day. He is next scheduled to appear in court April 24, she said.